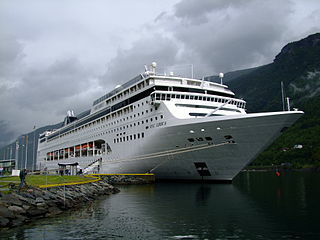 Find cheap Central Mediterranean cruise deals and book your cruise trip for you and your family or friends. 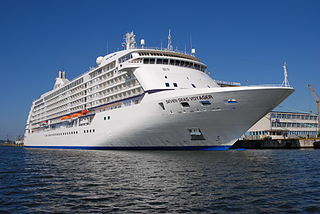 You can compare the best cruises to Central Mediterranean and book it for your ultimate cruise holidays. If the sea is beckoning you, answer its call. Central Mediterranean cruises are filled with fun and excitement and are full of hidden gems! Walk down beautiful cobblestoned streets in Rome and make a wish at the Trevi Fountain. Experience Michelangelo’s breathtakingly beautiful Florence yourself and take a trip through Gaudi’s fabulous architecture dream world in Barcelona. You can bargain at quaint Turkish bazaars for exotic little souvenirs and relax lazily on the sun kissed islands of Greece, like Santorini, which is steeped in ancient mythology and revered for its hot springs. You can also experience Venice through the charm of a gondola passing through the beautiful Venetian canals. The Central Mediterranean truly has something for everyone!